The latest news always breaks on Twitter faster than on any other social media platform. Now the company is working to solidify that edge by testing a breaking news feature that will deliver the hottest and most relevant stories straight to their users’ feed. As Facebook flounders on what kind of news or content to show their users, Twitter is trying its new feature on for size. According to the micro-blogging site, their latest method uses a newly designed algorithm that will pick the news and events that will be seen at the forefront of the user’s timeline. The new feature was seen earlier this week when Twitter featured two news highlights—one covering the death of renowned scientist Stephen Hawking and the other one about Pennsylvania’s special election. When users tap on the news item, they will see a list of tweets related to the feature. This dry run of the breaking news feature is to further emphasize Twitter’s move towards current events while making it easier for users to receive or find news important to them. It comes on the heels of news video feature that appeared on the feed’s sidebar last month. Even though Twitter revealed its special algorithm, the company hired human moderators to curate content during the test. However, Twitter will reportedly utilize the all-algorithm method in the future if the feature is well received. 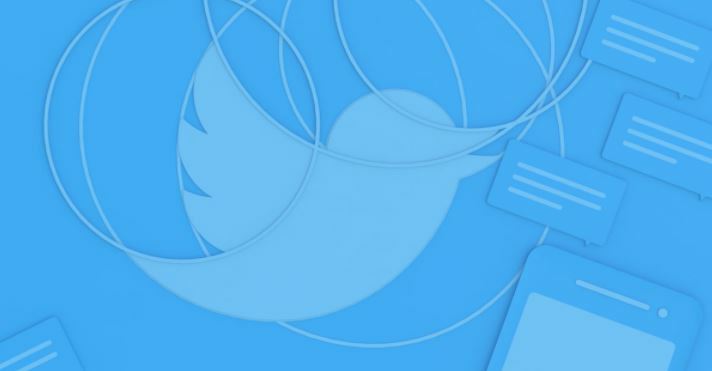 The breaking news feature is currently being tested on Twitter’s Android and iOS apps in the US. There’s no report yet on when, or even if, the company will roll out the feature to all its users. GDPR Takes Effect in May, Is Your Business Ready?